Congratulations to the Winning Teams of JMEC 23! 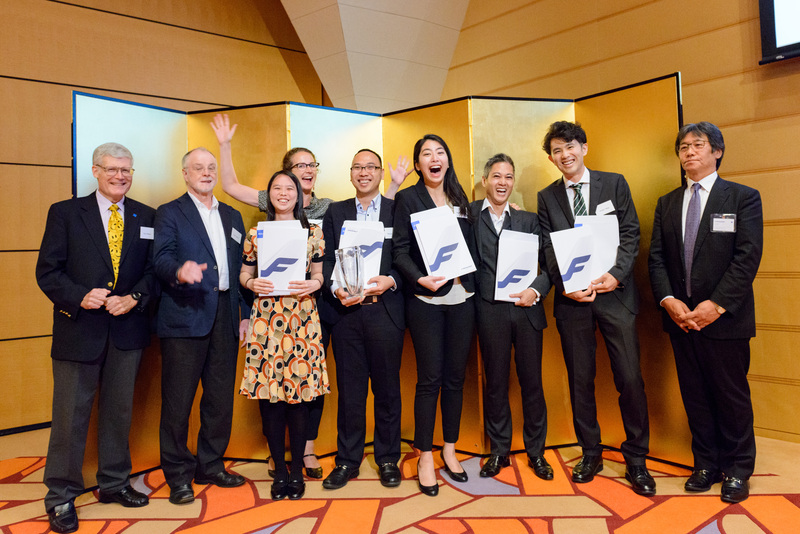 TOKYO, June 20, 2017—Japan Market Expansion Competition (JMEC) has announced the winners of its annual accredited business plan competition at a high-profile awards ceremony. Welcome to Japan Market Expansion Competition (JMEC). A business training program in Japan designed to foster development of foreign business in Japan. JMEC 24 Winning Teams Announced! Copyright 2015 Japan Market Expansion Competition. All Rights Reserved.